Does Dr. Creflo Dollar Defend Child Molester? 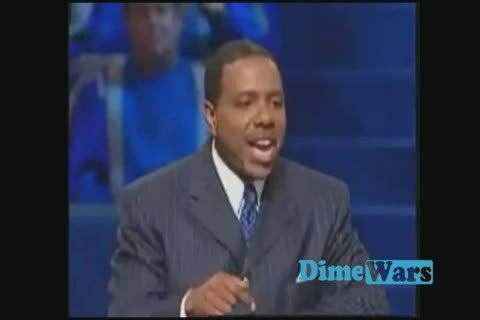 This week videos of Dr. Creflo Dollar have been circling the Internet. In this video Dr. Creflo Dollar alleged that the act of Bishop Eddie Long is compared to one of having a car wreck (accident). Where he states; Bishop Eddie Long is his friend. He is going to heaven. All members of New Birth that are amongst him and his congregation need to forgive him and go back. He orders them and goes so far to say he does not want them. What do you think? I will have a video with my views on this video uploaded tonight. Check it out on GEM SPOT T.V. 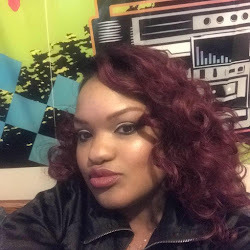 On www.youtube.com/MsTraThatgem. 11pm/ 10ct. But, leave your comments. Let me know what you think? Much Love Darlings!! !